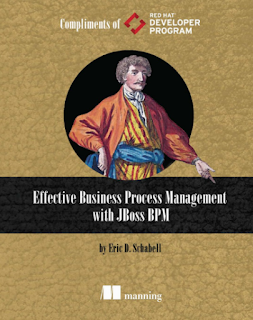 Last week Manning launched the Early Access Program for my latest publication, Effective Business Process Management with JBoss BPM. 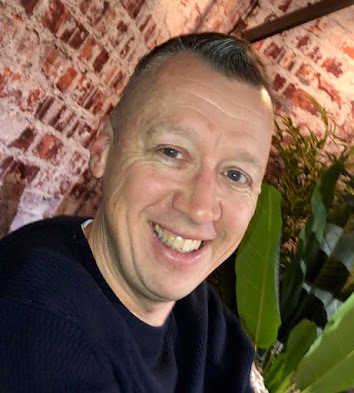 Over time I will continue to write, publishing new chapters roughly on a monthly schedule, so that you see the book as it evolves and changes. I will also be editing previously released chapters as time goes by, possible incorporating some of your feedback! Deal of the Day, 24 June 2016 only! On June 24th, 2016 only, the book Effective Business Process Management with JBoss BPM will be featured as the Deal of the Day. The deal will go live at Midnight US ET and will stay active for ~48 hours, running a little longer than a day to account for time zone differences.